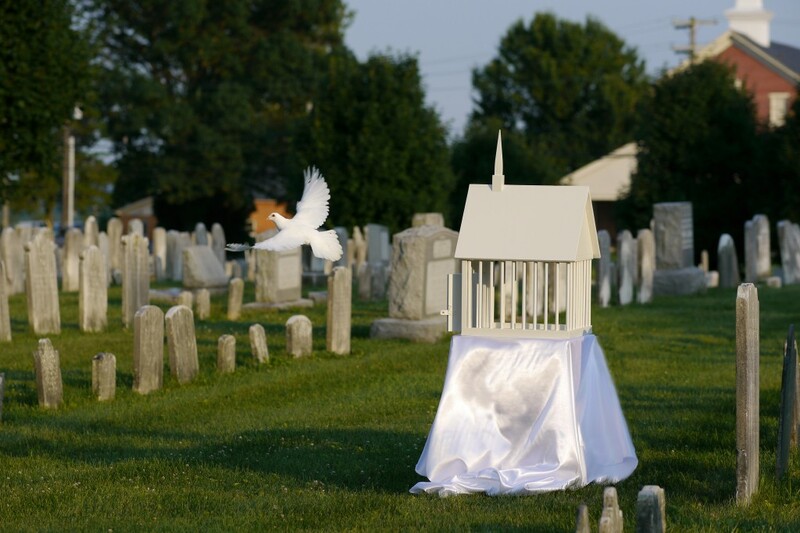 A funeral dove release provides a beautiful tribute for your loved one. It is recognized as a strong, peaceful, and respectful token of final farewell. 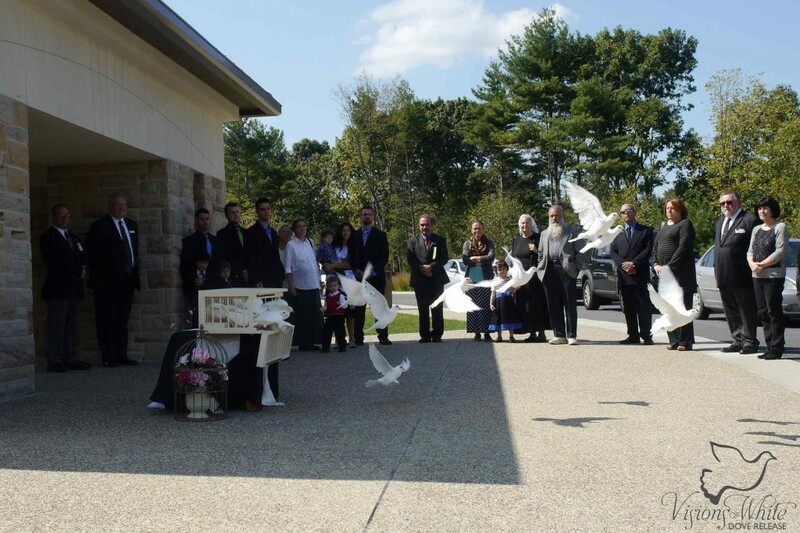 The finale to a funeral service, the release of white doves evoke deep emotions as mourners watch the birds ascend heavenward. 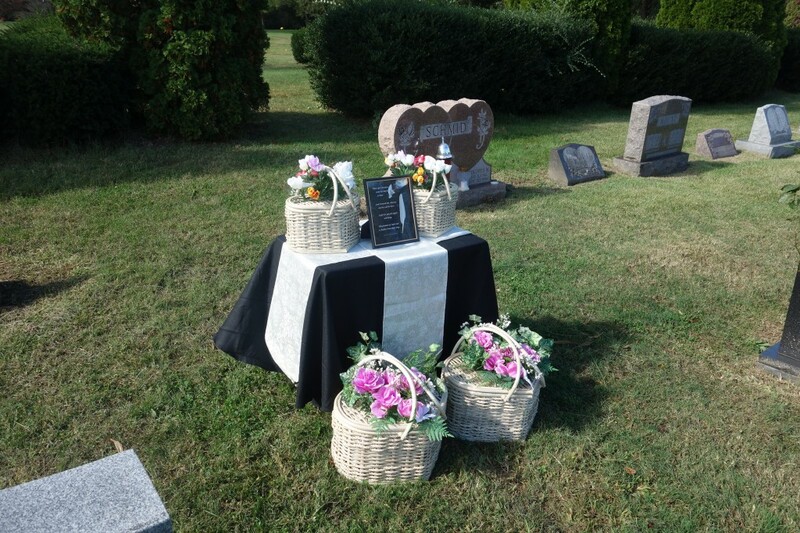 This beautiful ending to the service provides a warm memory for your family and friends. 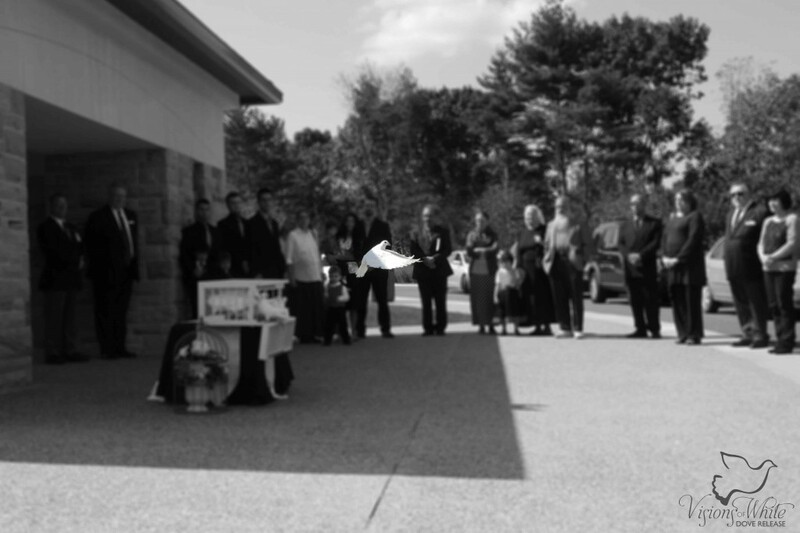 Capturing a dove release on camera creates long-lasting memories of your tribute to your loved one.